The versatility of Flex Printed Circuits , Flexible Printed Circuit Boards and Kapton Flexible PCB, from simple applications to the most complex, is unmatched.Hemeixinpcb is happy to take on any Flex Circuit or flexible Printed Circuit Board design challenge that you bring, including: automotive, medical, telecom, industrial or commercial and so on. Looking for ideal Polyimide Based Flexible Circuit Manufacturer & supplier ? We have a wide selection at great prices to help you get creative. All the Flexible Circuit Construction are quality guaranteed. 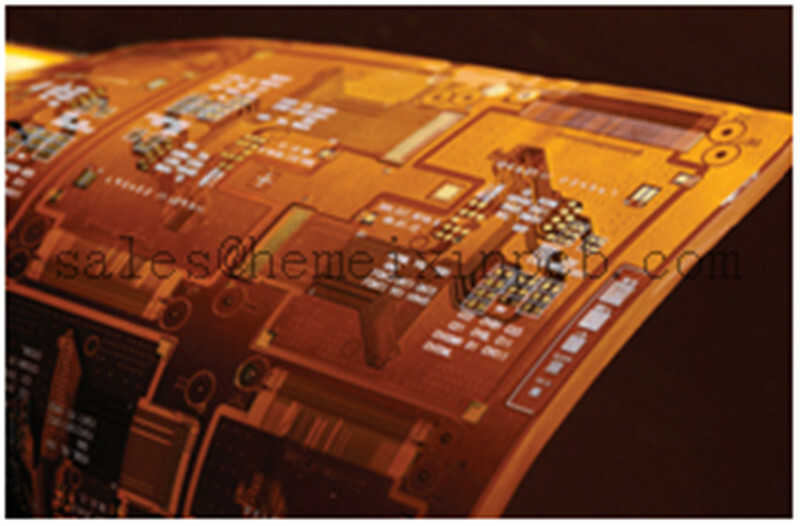 We are China Origin Factory of Flexible Film Circuit Boards. If you have any question, please feel free to contact us.